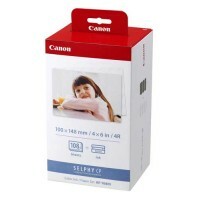 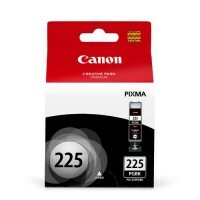 Printer Supplies - Ink & Paper Canon KP-108IN 4"x6".. 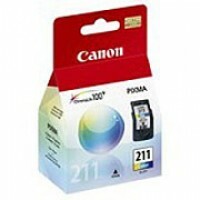 Printer Supplies - Ink Canon CL-211 Colour.. 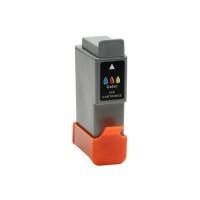 Printer Supplies - Ink Canon Compat BCI21/24 Color.. 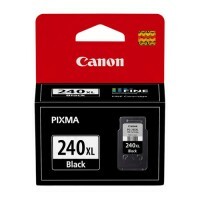 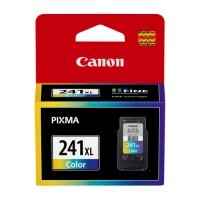 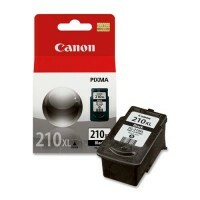 Printer Supplies - Ink Canon PG-210 Black..